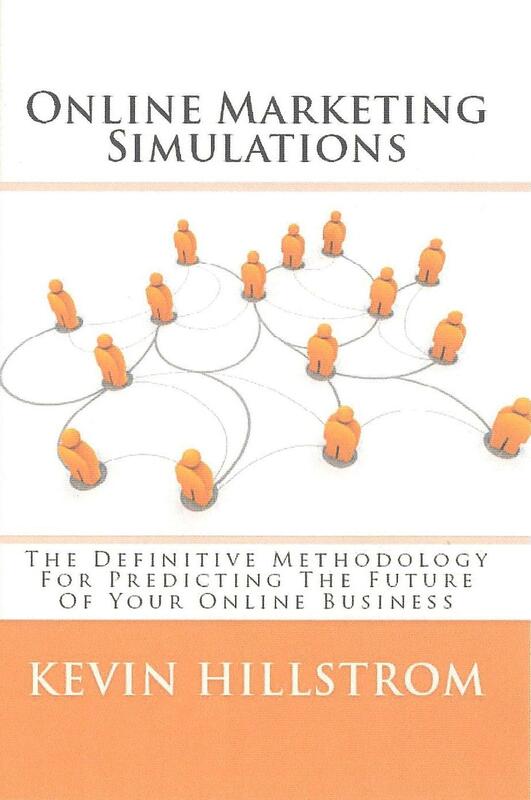 Good news for those of you who are into reading books on your Kindle ... Online Marketing Simulations is now available in Kindle format! Click Here For Paperback Version ... $19.95. Click Here For Kindle Version ... $4.99. By the way, loyal blog readers, the Twitter audience is drubbing you in sales totals ... by a factor of nearly 4 to 1. Are you going to stand for this? Are you going to let the Twitterati run circles around you? Or are you going make the technological leap and be competitive and buy this book? I mean, I've been brazen in my claims that you cannot sell anything on Twitter, and yet this book is selling so much better among the analytical types following on Twitter than among this audience. Oh boy! Also interesting is the fact that the book, in the very early stages, is being embraced by the online vendor community, in fact, it's a bit of a surprise to me. I strongly feel that the methodology should be part of online marketing software tools. Thanks to all of you who made the debut of the book the 9,500th best selling book on Amazon last Wednesday, I appreciate it! That's quite a feat for a self-published book with no marketing behind it whatsoever. Each audience is about the same size ... and honestly, the blog audience is far more engaged than the Twitter audience. That's the mystery. On the blog, about 500 of 1,100 pay close attetion. On Twitter, about 35 of 1,250 pay close attention.